The Ziemer family originally comes from Idar-Oberstein, Germany. 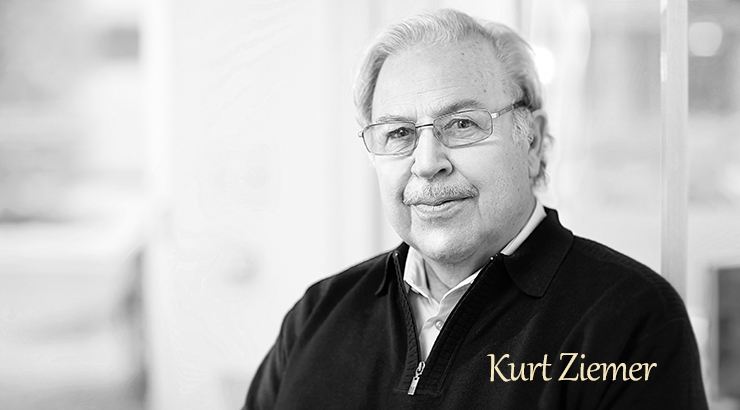 Kurt Ziemer moved from Germany to Switzerland in 1958 and started his own diamond business to continue the family's passion and involvement in the diamond industry. Idar-Oberstein is a small town situated in the Hunsrück Mountains of the Rhineland-Palatine region in the south west of Germany. Despite its small size, it became one of the leading gem-cutting centers in the world, with a history of mining and lapidary dating back hundreds of years. Idar-Oberstein is well-known for its gemstone mining culture; originally the mining of agates, rock crystals, amethysts and many other splendid gemstones was extremely influential on the culture and economy of Idar-Oberstein. Bringing gemstones out of the mines and polishing them into wonderful creations that highlighted the natural stones beauty was a very important influence on the city. For hundreds of years cutting these stones as well as trading jewelry and gemstones has become the most important field in gemstone manufacturing and contributed to the city's world-wide reputation. There is not only an original preserved factory but also mines and mills that offer a lovely tour for people to experience what shaped Idar-Oberstein. Positioned on the banks of the Nahe River, the two neighboring villages of Idar and Oberstein were at the center of a region where agate has been hand mined for thousands of years. As early as the late 1400's, mechanized mining operations to extract agate, jasper and quartz created employment for gem cutters and stone carvers who flocked to the region. The river was the main energy source used to power the lapidary machines which were directly connected to water wheels. Using these machines was somewhat awkward as the stone-cutters of the time were forced to carry out most of their work while lying on their stomachs. Some of these water powered wheels can still be seen in some of the town's historic buildings. The stone carvers and lapidaries began to import amethyst, citrine, tourmaline, topaz, and other precious gemstones from Brazil to enlarge the business. By the end of the nineteenth century, gemstones from around the world were being shipped to Idar-Oberstein for cutting by its famous artisans, and there were literally hundreds of cutting houses in the town and surrounding villages. The Diamond Industry also became a very important economical factor of Idar-Oberstein. The cutting or polishing of a diamond requires the most skilled craftsmen to bring out the natural beauty of the stone.Maintaining and controlling the proper angles and ratios adds fire and brilliance to each diamond. Some families in the city started to cut diamonds more than 150 years ago. The origin of the Diamond knowledge for Ziemer Swiss Diamond Art goes back to Philippe Ziemer who started his own diamond cutting company in Idar-Oberstein in 1868. 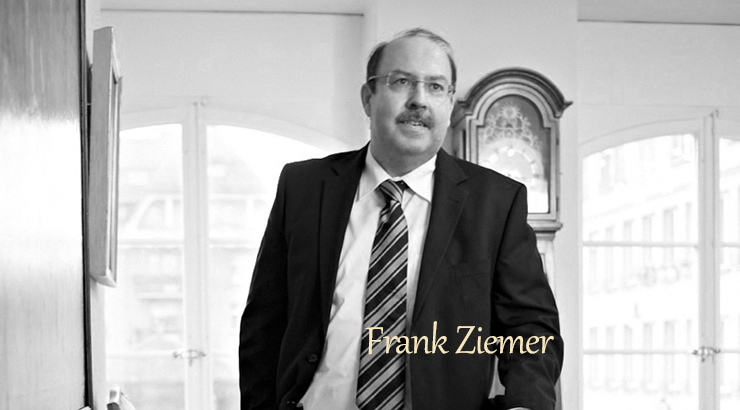 This humble beginning has grown into 145 years of success for the Ziemer family in the traditional Diamond Industry.